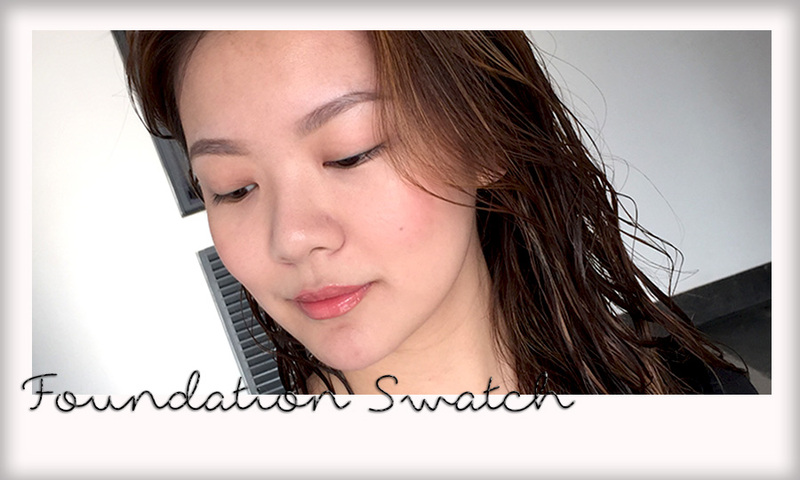 I'm back with another in my Foundation Review Series, and one I'm pretty excited about, too. Laneige is a brand most people know of already, thanks to a strong international beauty market for Korean goods. The time of the BB cream is long gone; now is the time of the BB Cushion - a compact that houses a 'cushion' saturated in foundation liquid. You apply this with a sponge that comes together with the compact. I'm told the sponge is key to this sort of foundation as it disperses the product perfectly on the skin. 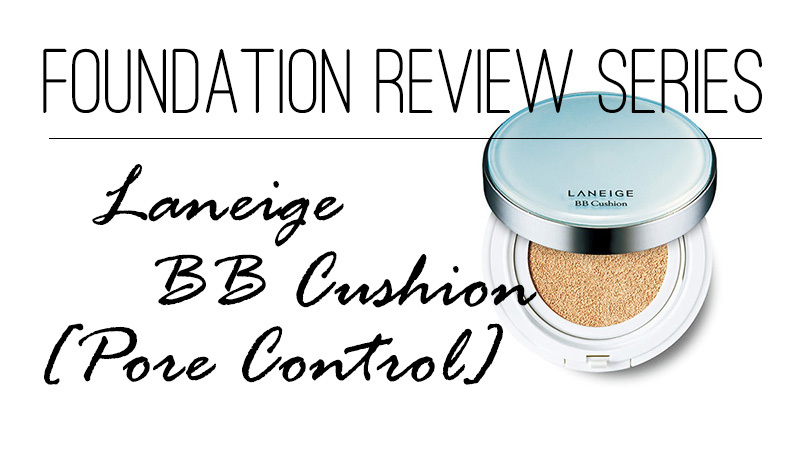 I first tried the BB cushion trend with Laneige's original offering - the BB Cushion SPF50. It is a beautiful foundation that gives me a gorgeous glow, and it is quite whitening, so I always got compliments when I wore it. Only issue is, Malaysia is as hot and as humid as ever, so I'm always looking for something more matte for my skin. By then, the BB Cushion [Pore Control] had already been released, so it was only a matter of time before I finally took the leap and spent the RM150 to purchase it. I chose the lightest colour, #13 True Beige, because my skin tone is only a tad bit darker than the colour of the foundation, and I wanted a brightened-skin effect. This colour achieved that perfectly for me. 'Pore Control' in this case simply means oil control, and when the Koreans say something, you had better be sure that they mean it! The oil control on this BB cushion is well beyond satisfactory - it keeps the oiliness at bay for a good 4-5 hours before letting through only a tiny bit of oil, and that's nothing a tiny powder touch-up won't fix. In fact, you can fix it by dabbing on a tiny bit more of this BB cushion, since it travels well. The compact comes with a sealing door which prevents the liquid from spilling out, and separating the puff applicator from the wet cushion until you're ready for your next application. 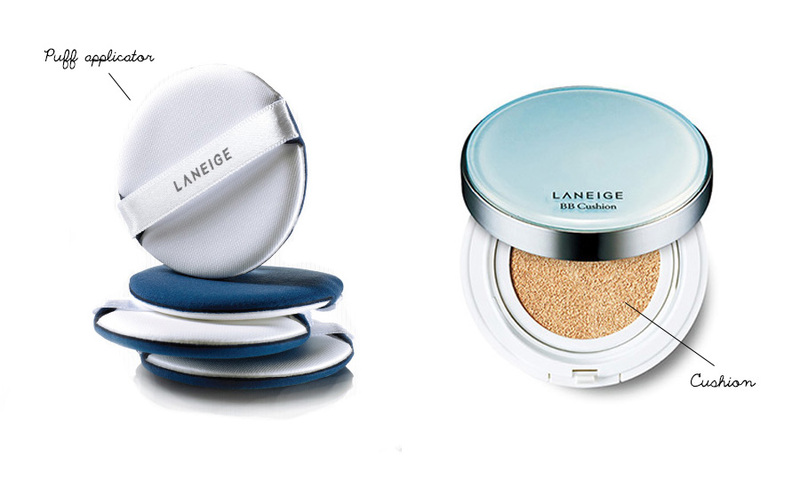 Laneige BB Cushion [Pore Control] in #13 True Beige applied with applicator puff, no concealer, no powder. I've layered the foundation here in a few places like my cheeks and chin, and you'll see there are still a couple of stubborn, dark scars peeking through. Another problem area, around my nose, there are visible dark spots and pores that weren't fully covered and concealed. The coverage is still pretty good and on casual days I find I don't need to use concealer. The finish is quite matte, though you do see a glow in the skin still, much more so than any other 'glowy finish' matte foundation I own. All in all, this is a fantastic everyday foundation for oily-skinned girls and one of my favourites. The application is easy, the coverage is great, the oil control is great, and the finish is lovely. I highly recommend purchasing this. You can get yours at a Laneige counter near you, or at Sephora. One box comes with a refill cushion and will set you back a mere RM150.